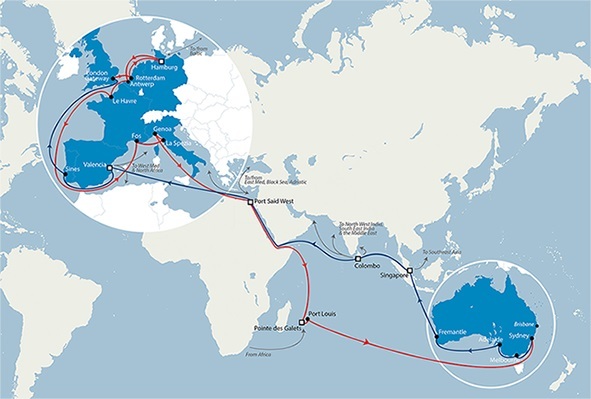 The CMA CGM Group, a worldwide leading shipping group, reinforces its Europe / Indian Ocean & Australia offering by upgrading its NEMO service, which liaises North Europe and the Mediterranean to the Indian Ocean Islands and Australia on the southbound leg and Australia to southeast Asia and Europe on the northbound leg. This upgraded service will be effective in September 2019 (*) and operated in partnership with MSC. This new offer will feature an upgraded fleet and provide expanded port coverage through a better utilization of hubs offering dedicated feeder services. 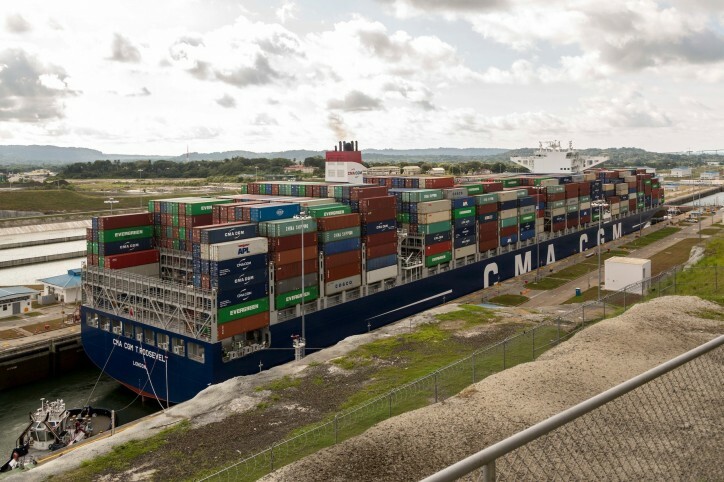 The CMA CGM Group will thereby offer a premium, direct service between Europe and Australia as well as faster transit-time from Australia, southeast Asia and southeast India to Europe. With this unique offer, CMA CGM pursues its ambition to strengthen its direct service from Europe to the Indian Ocean Islands and Australia.